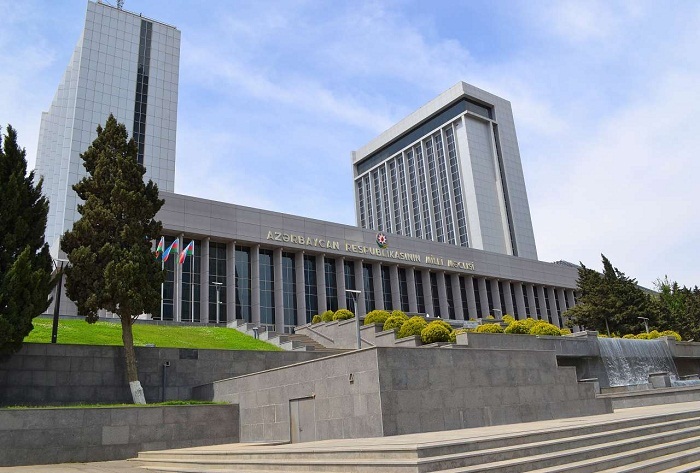 A bill on standardization was again submitted to the Azerbaijani parliament for discussion, AzVision.az reports. The bill was discussed at a meeting of the Committee on Economic Policy, Industry and Entrepreneurship. The bill consists of five sections and 26 articles. It establishes the goals and principles of standardization, the preparation, adoption and application of regulations, sources of financing activities in this area and other issues. Despite the fact that the bill was submitted for discussion in 2018, it was later postponed. The draft law is planned to be tabled in the second reading at the plenary session of the parliament.